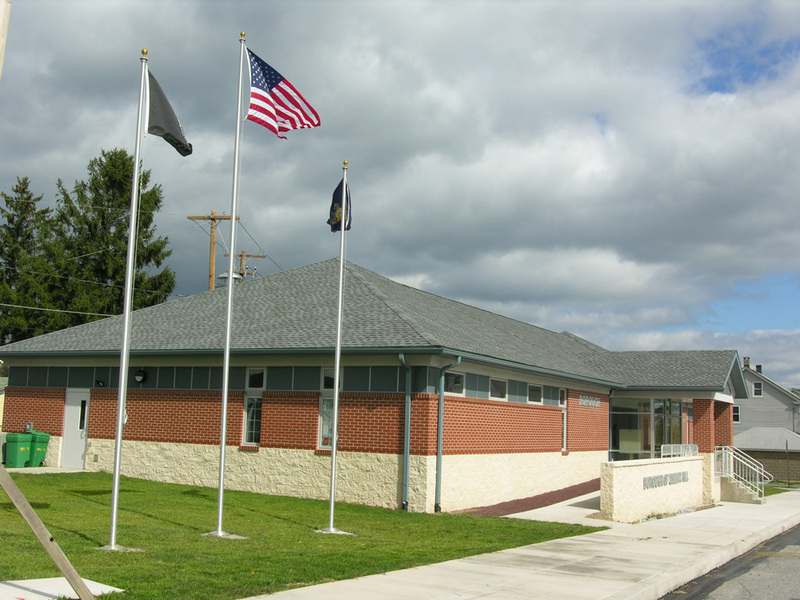 New Municipal Building with Meeting Room, Police Station, and Borough Offices. 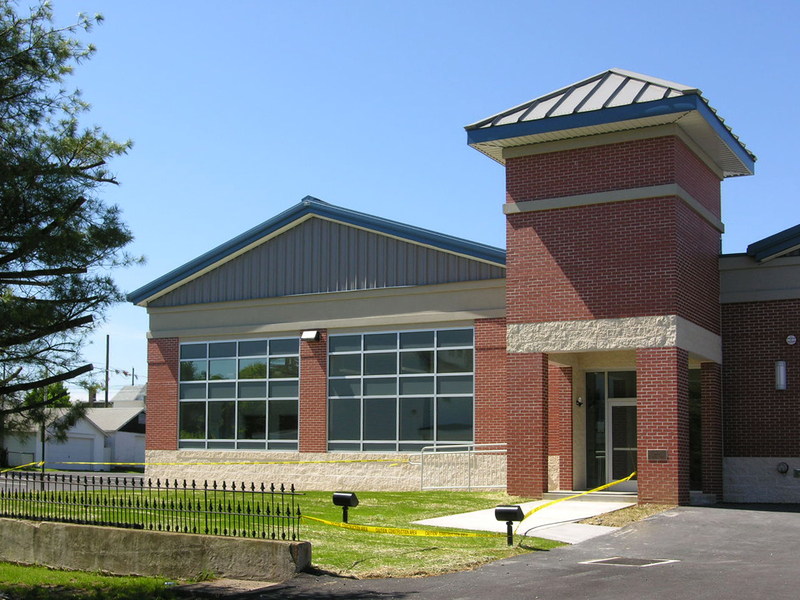 New Municipal Building and Police Station with Meeting Room and Offices. New Fire House and Community Center.